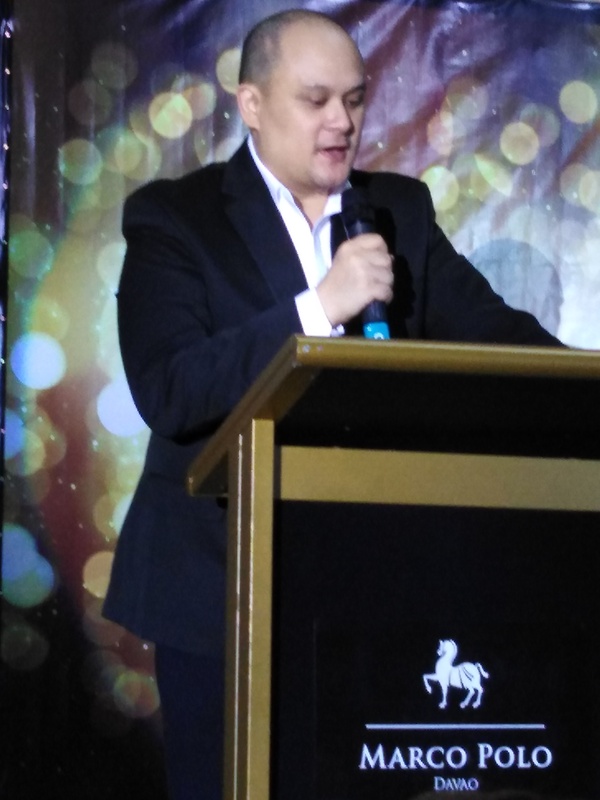 A Gala Awards Night was a fitting close to a year-long sales campaign for agencies belonging to the Uraya Land Development Inc. held at the Marco Polo Grand Ballroom on March 01, 2019. 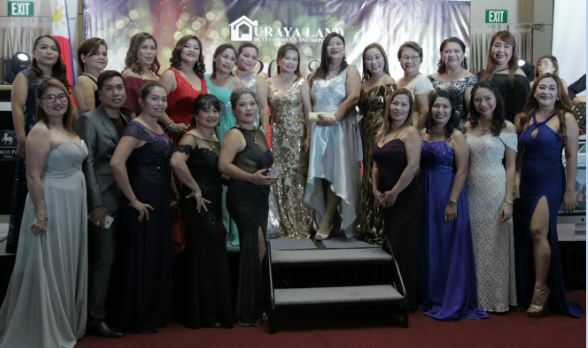 The ladies came in formal long gowns, the gentlemen in coats, to go up the stage more than once to receive their certificates, cash awards and vehicles for the top producers. 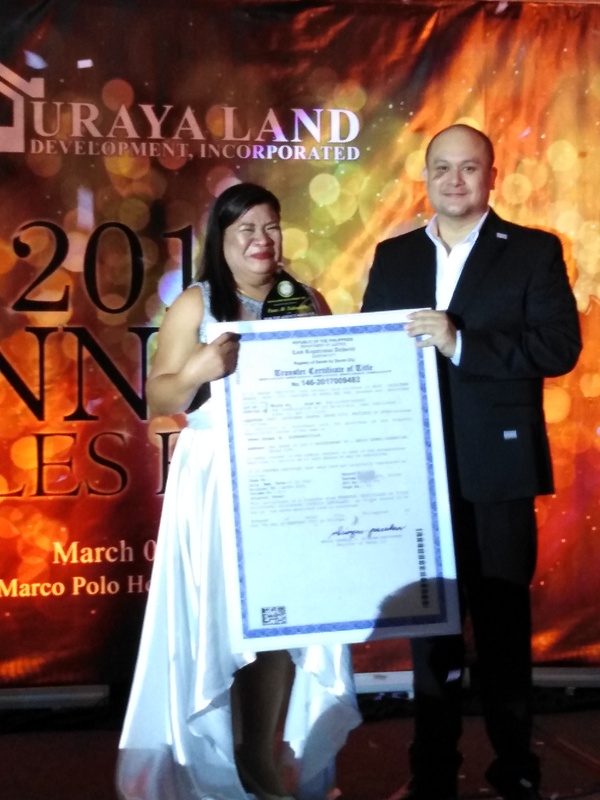 Uraya Land Vice President Debin Uraya II was present to give the awards for the highest producer, which included a 100 square meter lot at the newly developed Uraya Residences in Catalunan Grande. 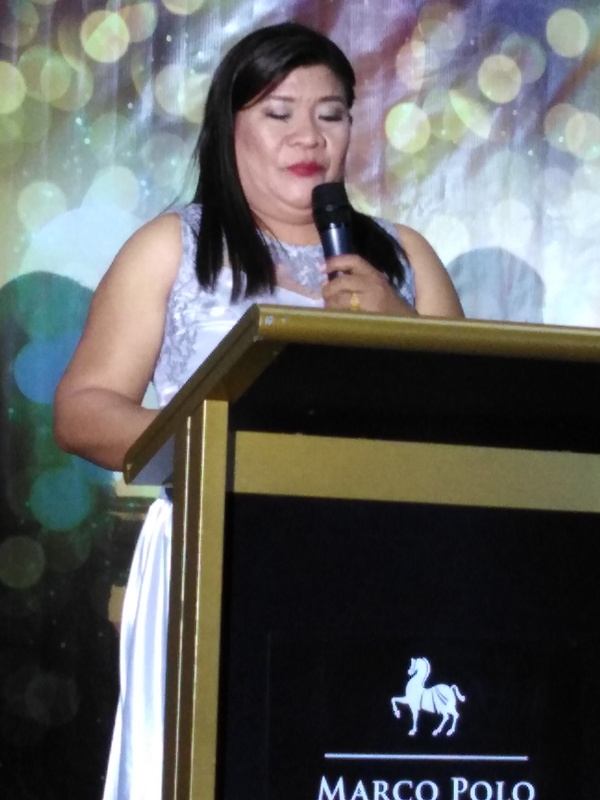 Erma Sobredilla of Sunshine Agency, who has been with the Uraya Land Development Inc. since it started fourteen years ago was awarded the top producer of the year and could not help but shed tears as she was overcome with emotion. She received a 100 square meter lot aside from the cash award for her efforts and her team agency. Grace Valenzuela of Ivory Agency was awarded a Toyota Van while Gil Chua of Orange Agency won another vehicle. 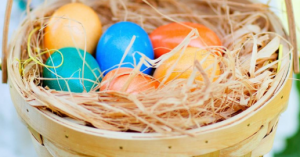 The agencies who earned various cash awards are Lilac, Orange, Azure, Ivory, Sunshine and Crimson. Viven Lapidez is Agency Manager of Crimson Agency, Lynn Moreno of Azure Agency and Marichu Escano of Lilac Agency.